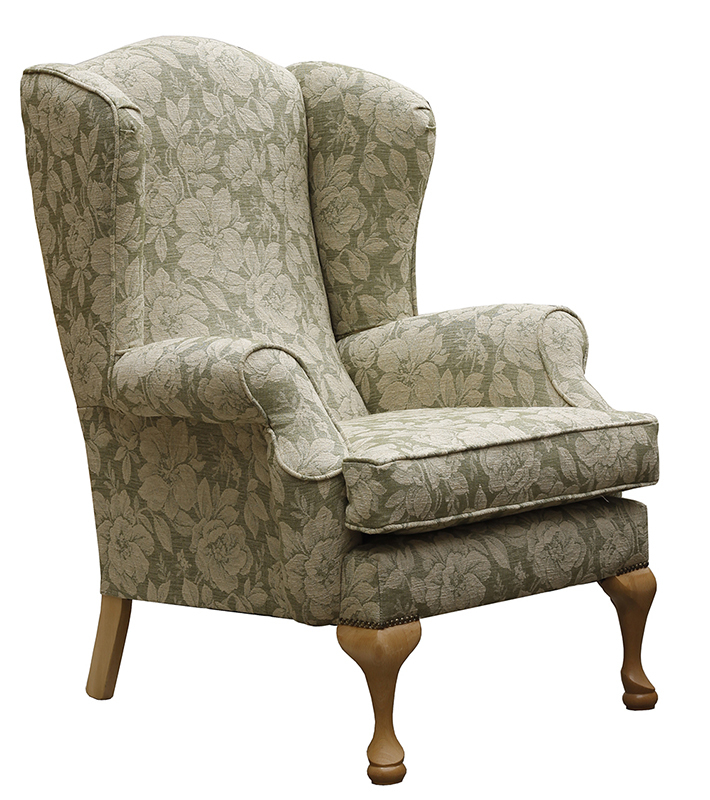 The custom of social tea drinking took off in the Queen Anne period, and with that, the need arose for small movable chairs. 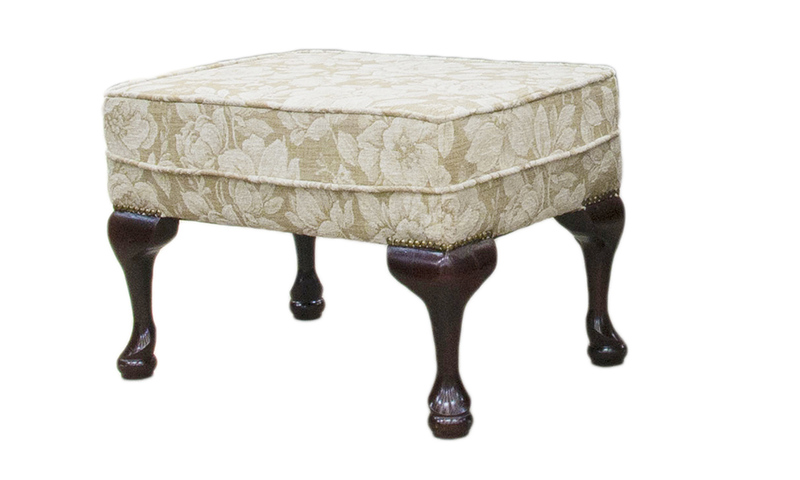 The single most distinctive feature of Queen Anne furniture is the cabriole leg, and the “splat” back, which is curved in order to t the hollow of the spine. 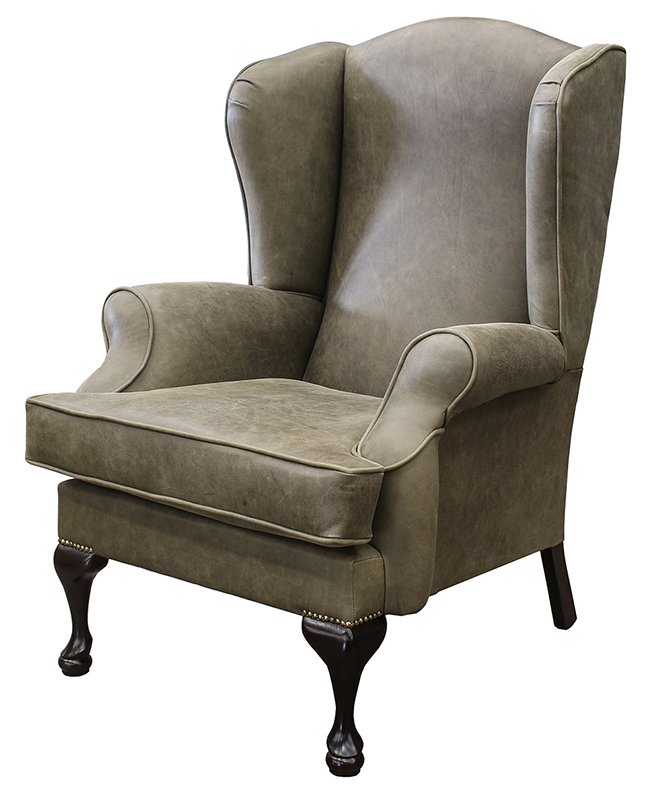 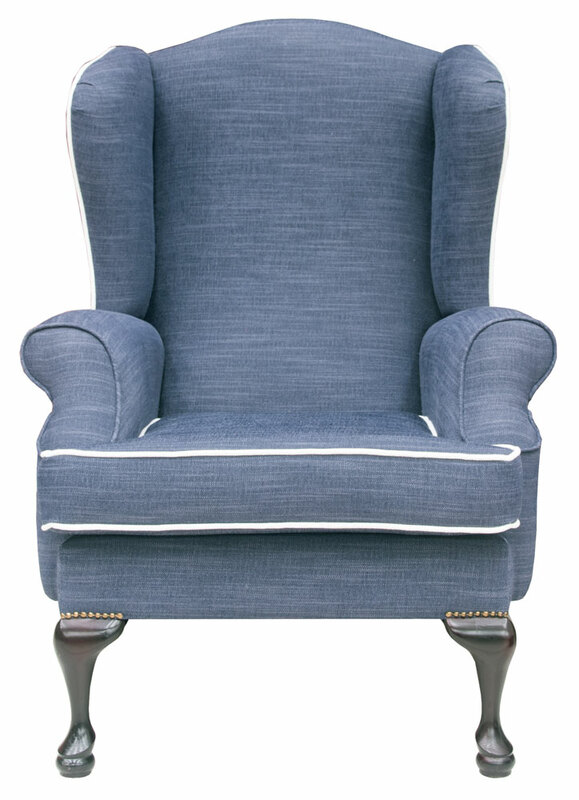 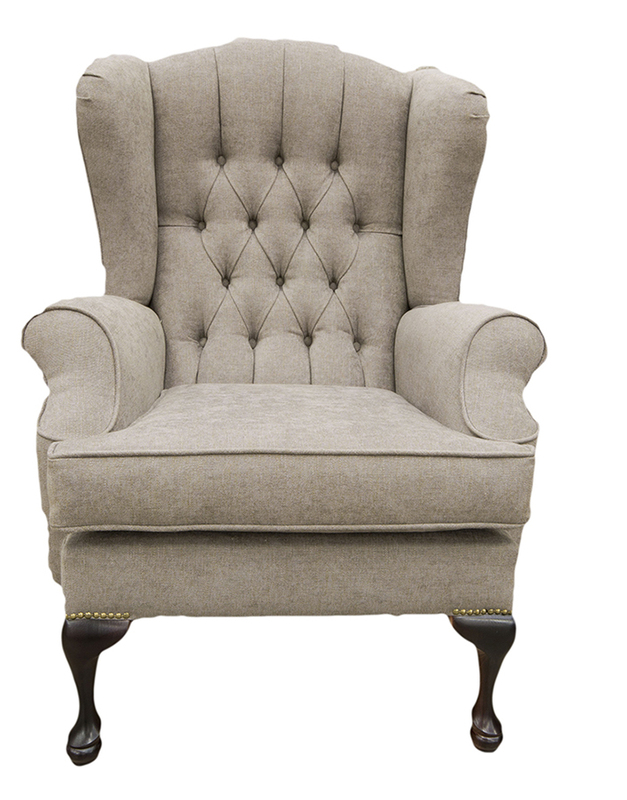 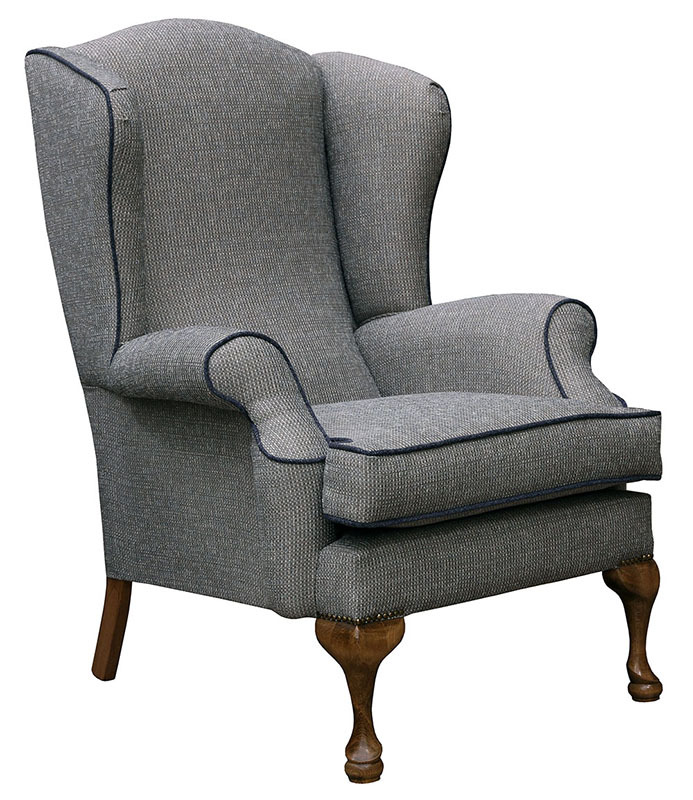 We at Finline Furniture produce our Queen Anne model with a distinctive kidney shaped arm. 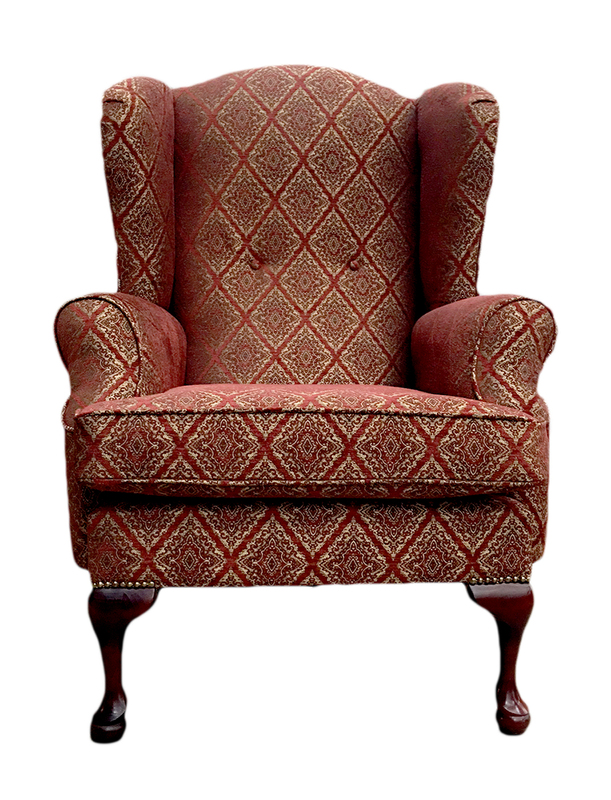 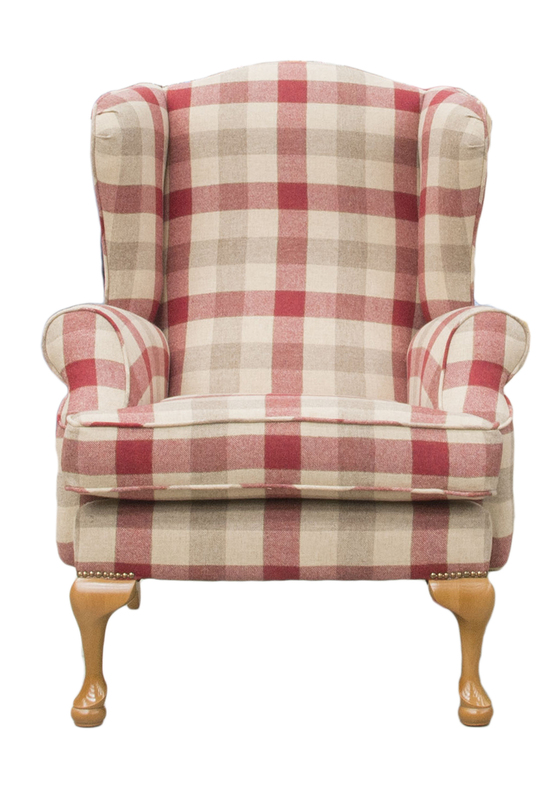 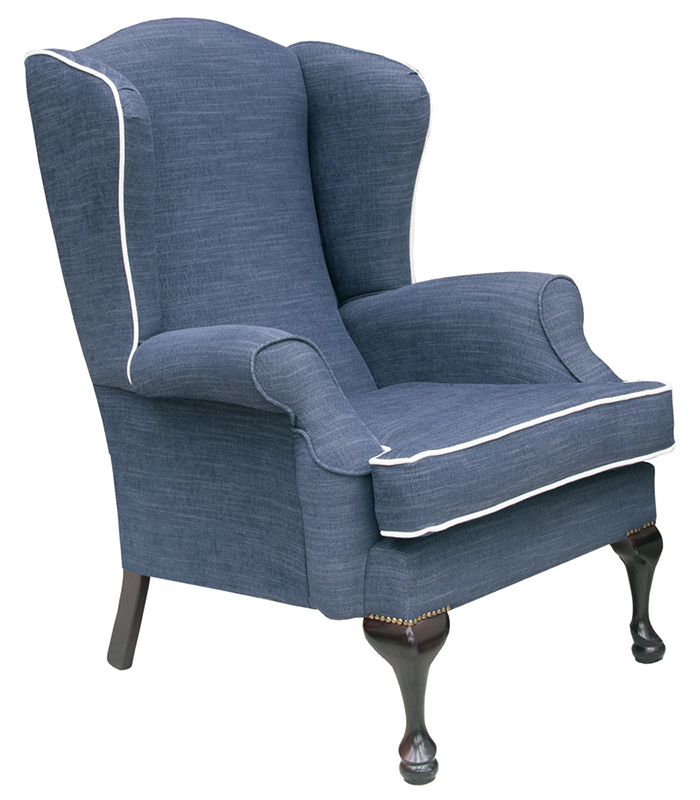 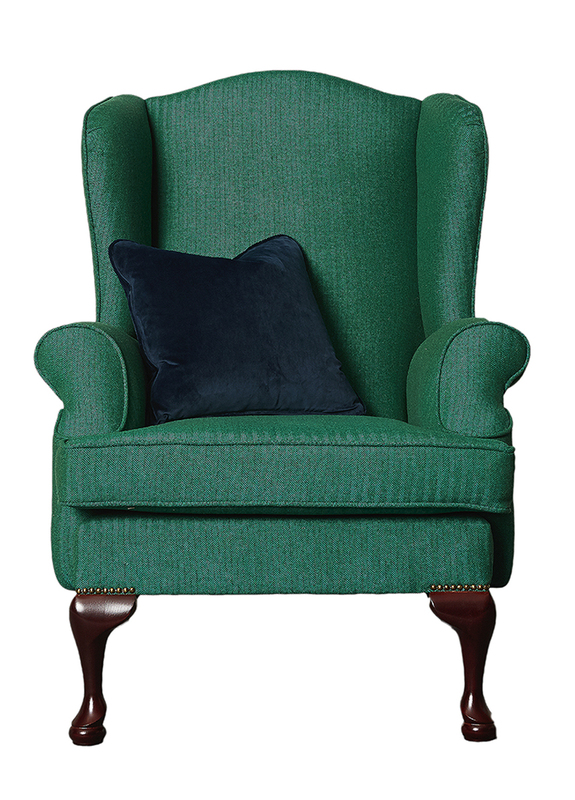 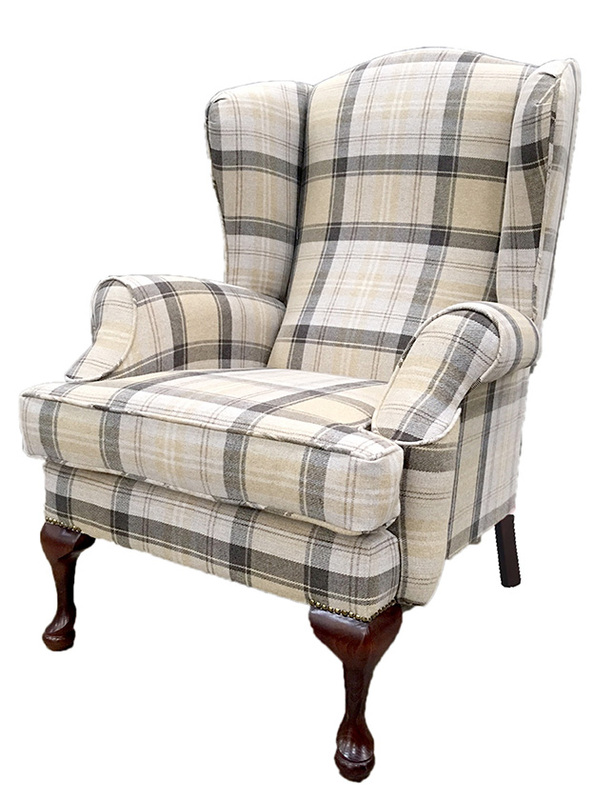 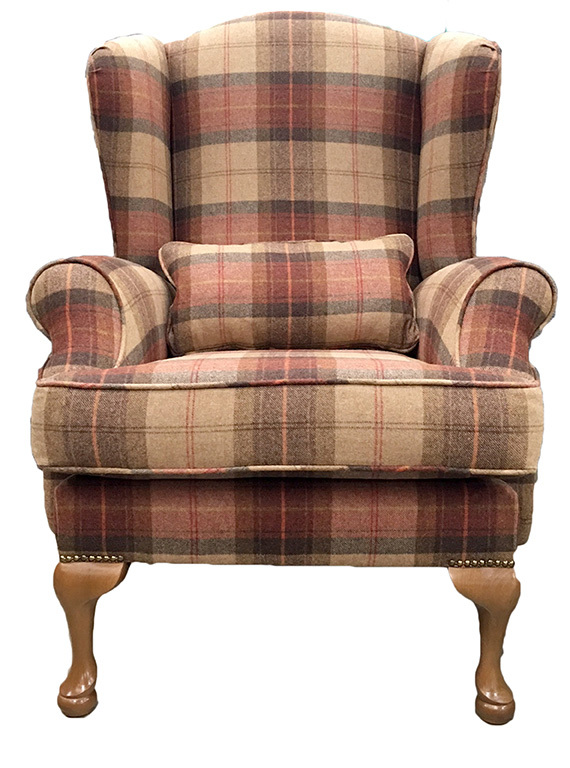 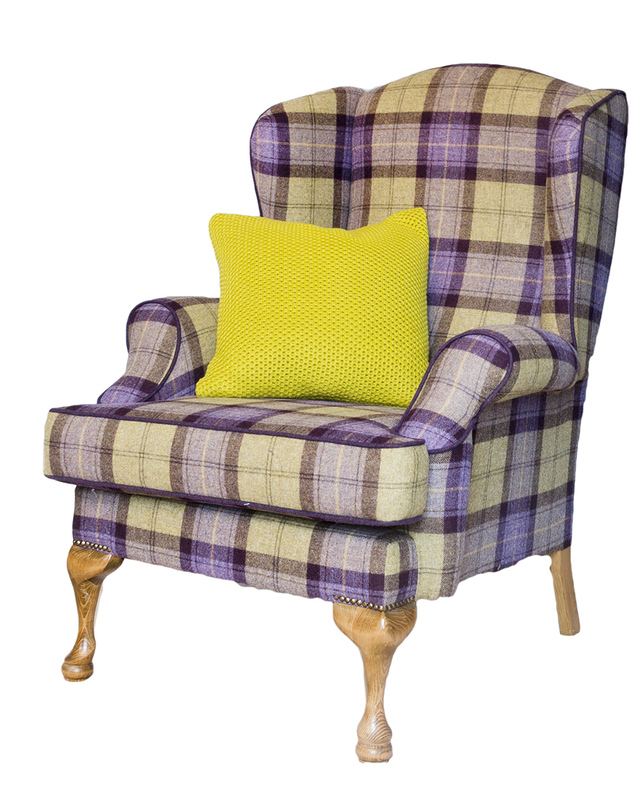 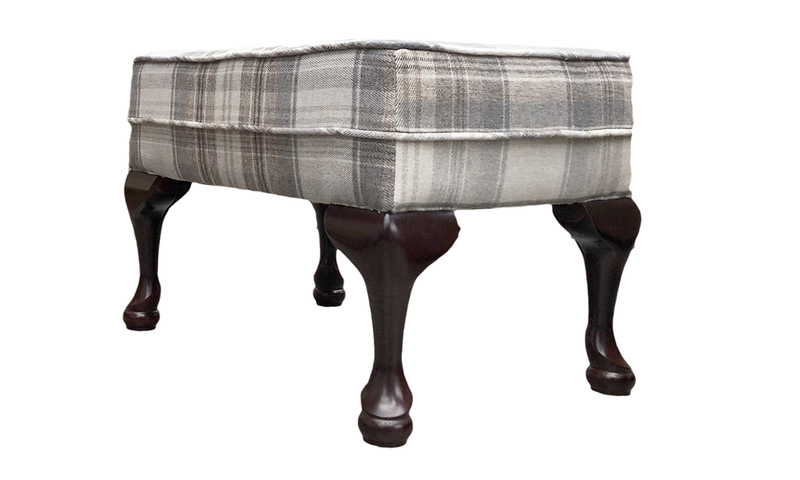 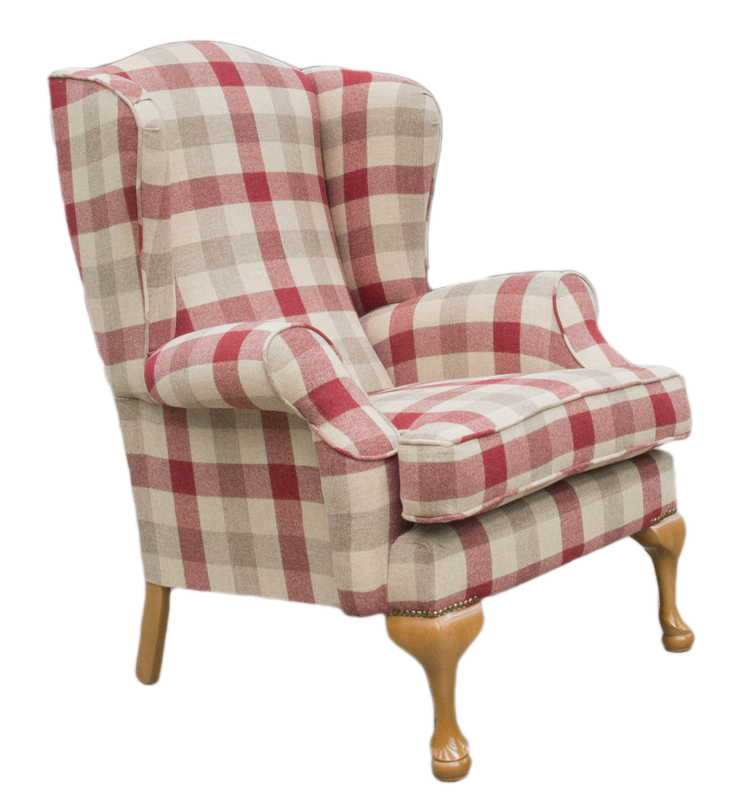 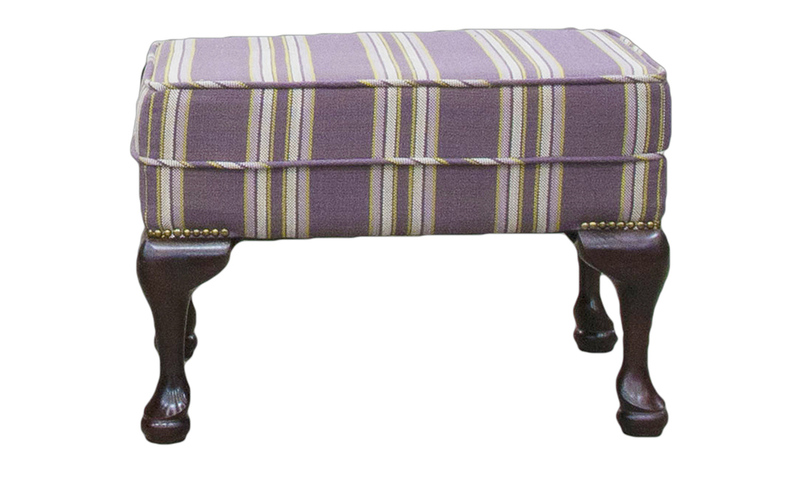 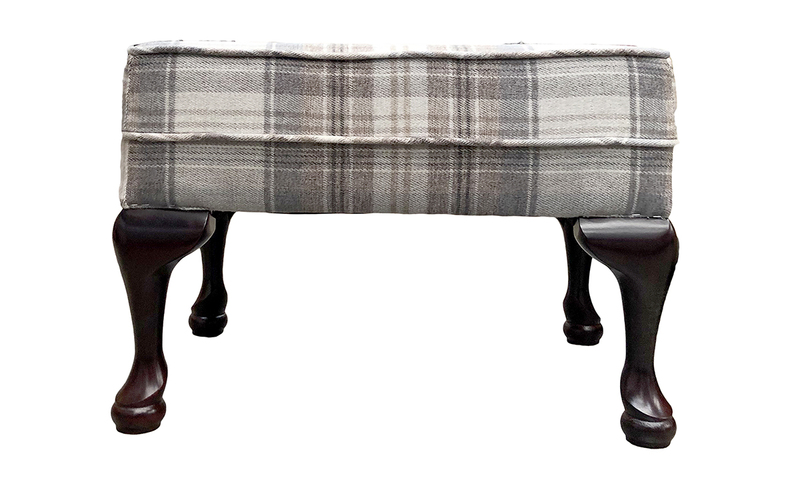 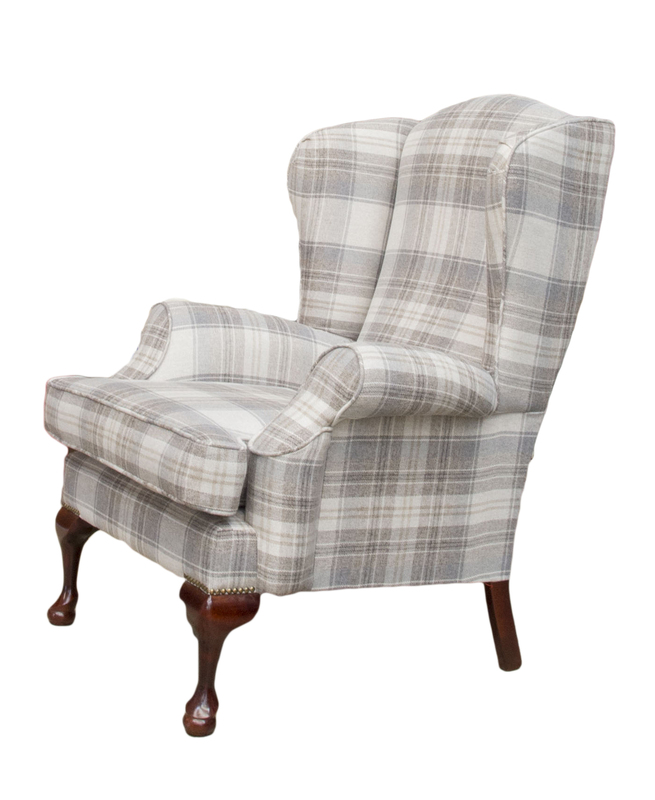 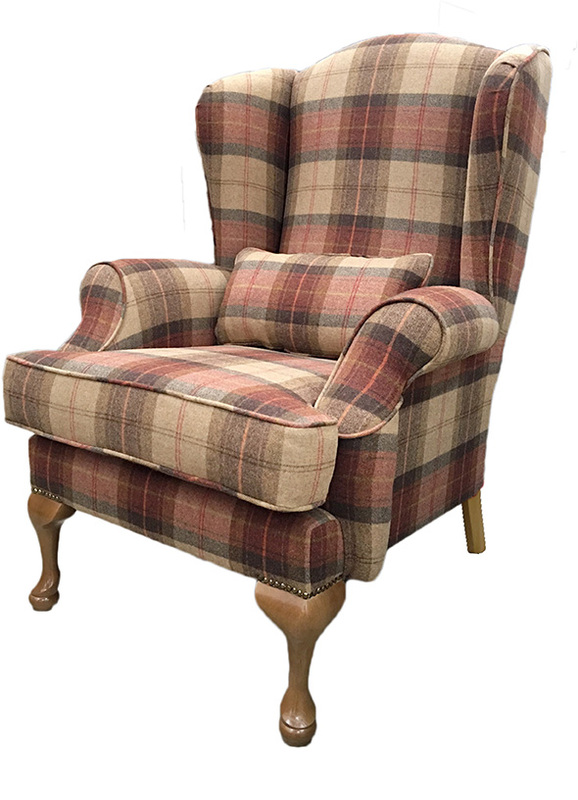 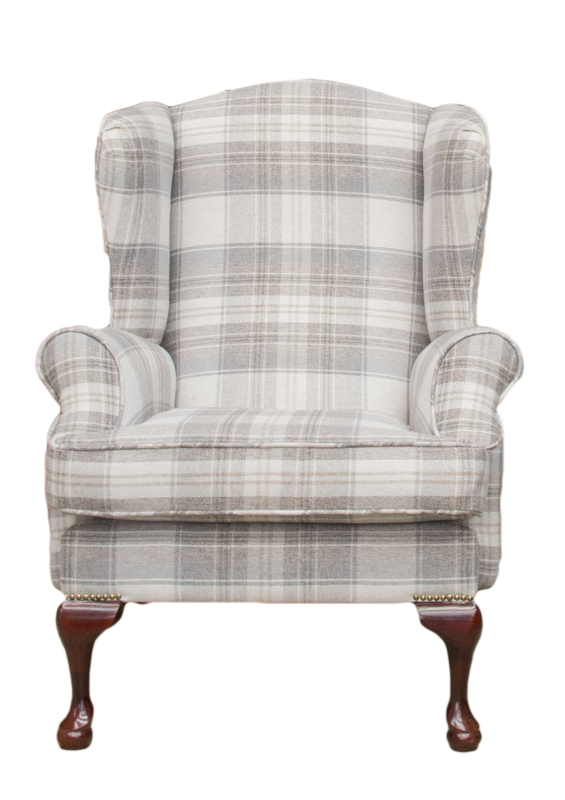 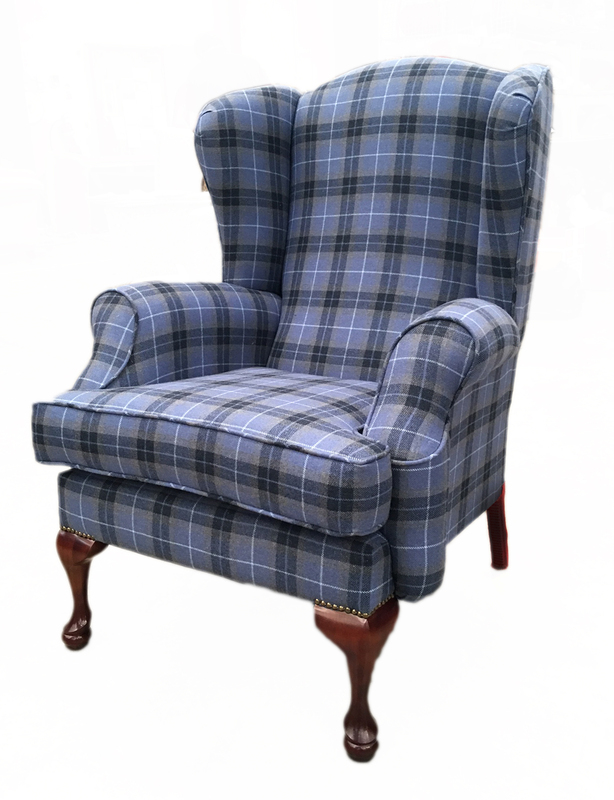 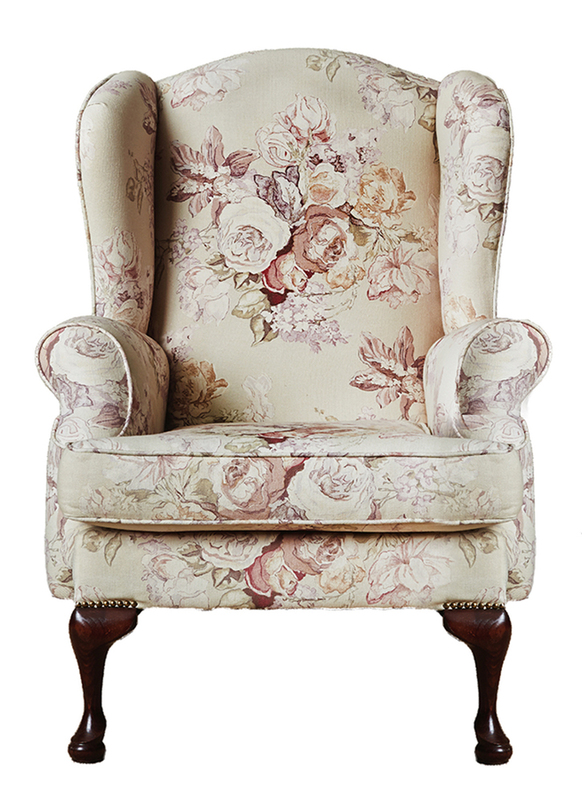 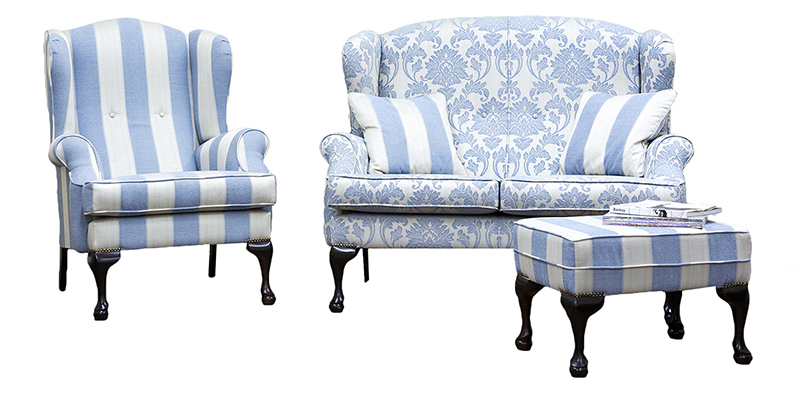 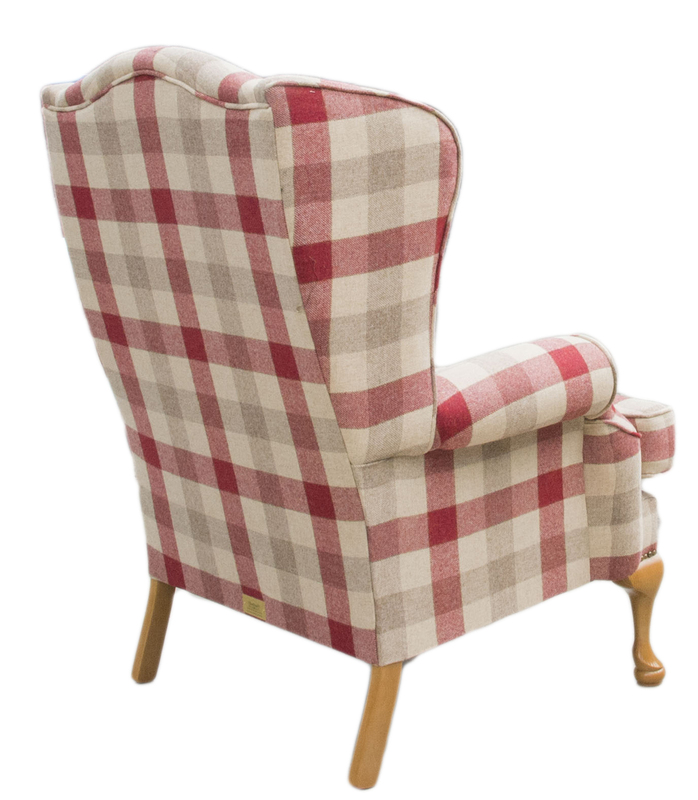 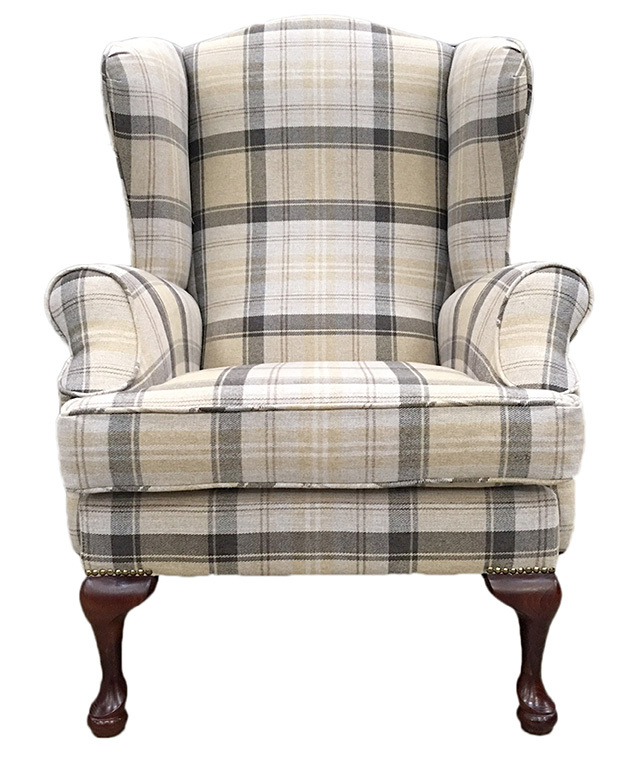 Our Queen Anne Collection comes standard as a Queen Anne Chair, matching footstool, 2 Seater and 3 seater, plus we can make a sofa to your specific length. 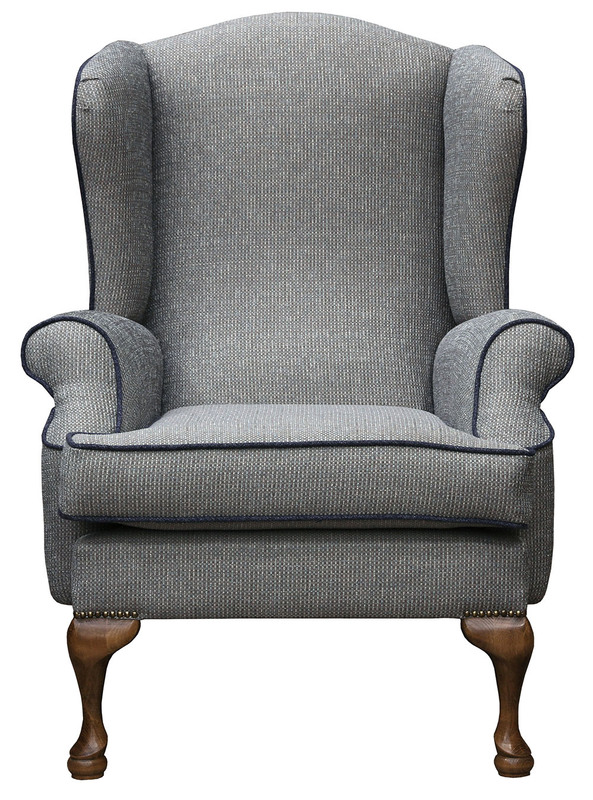 Queen Anne Chair Back - Havana Steel. 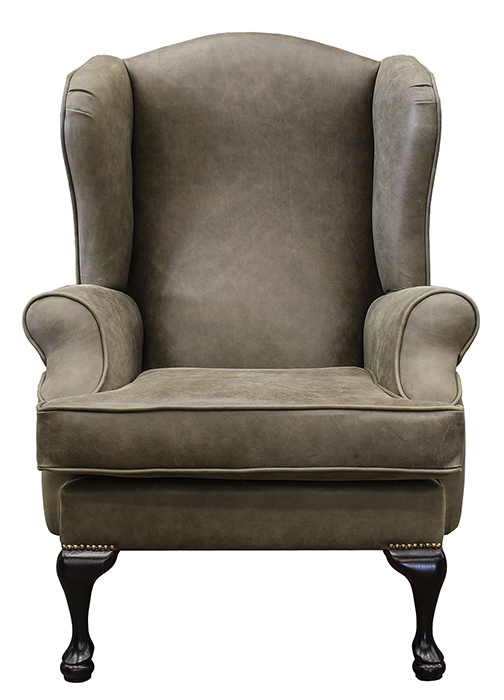 Queen Anne Chair Side - Havana Steel.